LiveForm – WordPress Contact Form Builder Plugin v3.0.1 has been released. This update comes with some update on drag and drop feature. 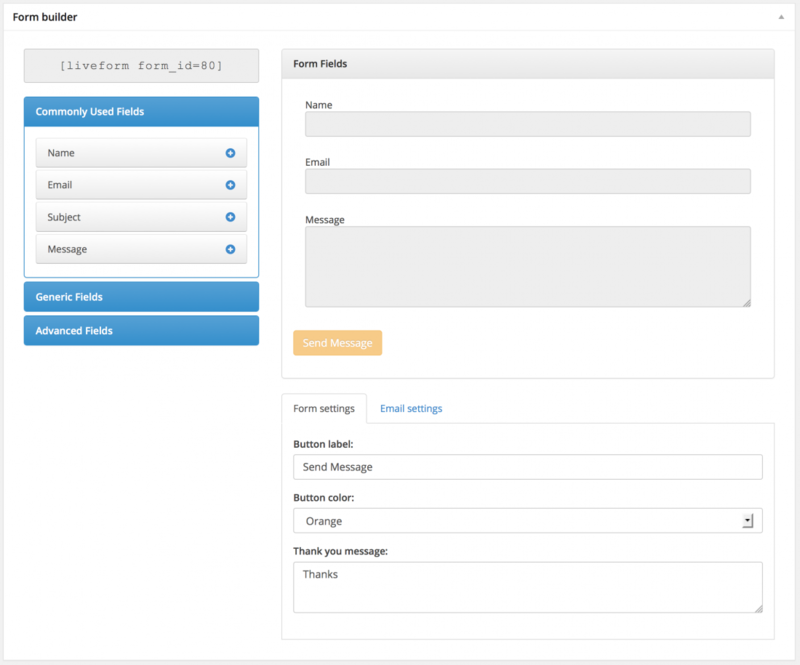 Also we have improved user interface of form builder here. We strongly recommend you to update your copy. As always you can download the latest version of LiveForm – WordPress Contact Form Builder Plugin from your order details page.